Katie Buford is a Texas native and graduated from the University of Texas with a Bachelor’s degree in Biology. She obtained her B.S. 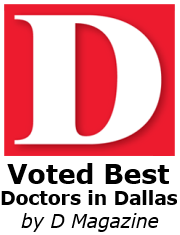 in Physician Assistant Studies from the University of Texas Southwestern Medical School in Dallas. Katie has a wealth of medical experience to draw from in order to assist her patients. Prior to joining Park Lane Allergy & Asthma Center, she worked in Emergency Medicine, Family Medicine, Urgent Care, and as an assistant in Neurosurgery. 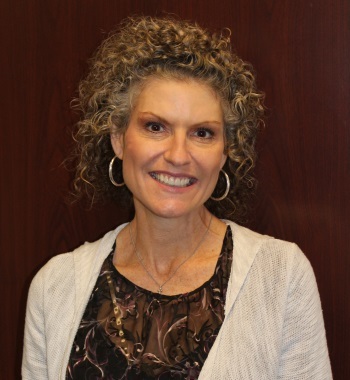 She is a knowledgeable and caring provider that easily relates to her patients to provide the best care possible. Outside of work, Katie is very active with her two children and her dog. She enjoys jogging, traveling, reading, and sports.